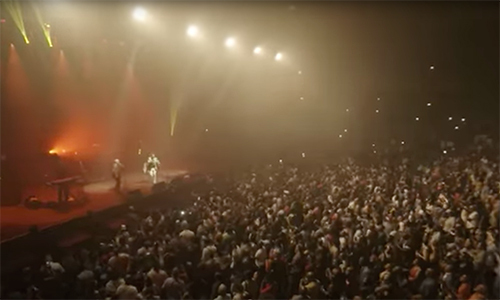 "Their infectious, indigenous rhythms have been rocking audiences from Japan to Panama, Paris to Miami for more than three decades. 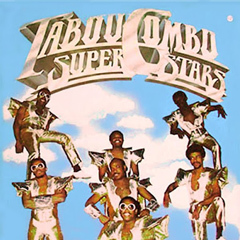 They are the original ambassadors of Haitian music, having played almost every major world festival, taking compas music where Celia Cruz took salsa." 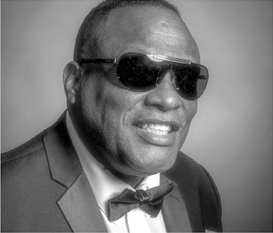 Welcome to the Official Website of The Legendary Haitian Konpa Band! 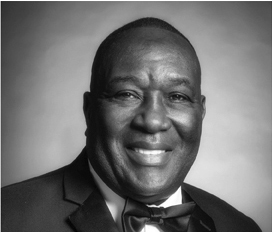 Celebrating 50 Years of Success! 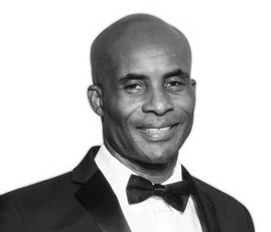 Be advised that dates may change without advanced notice. 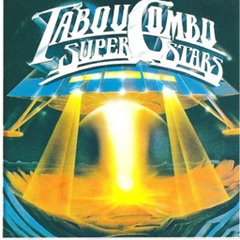 Please contact the organizer of the event before heading out, or contact the band directly through the contact page of this website. 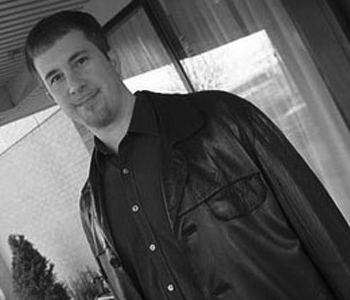 To get in touch with the web designer, click here! 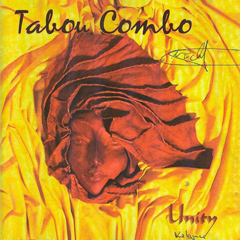 “Rhythm is the essence of Tabou Combo," says Tabou Combo’s co-founder and ex-drummer Herman Nau. 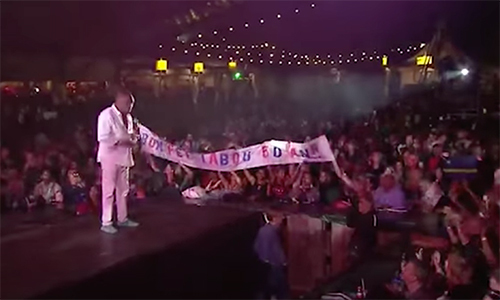 The infectious rhythm of Haiti’s national dance music, Konpa (con-pah), has propelled the country’s preeminent dance band around the world. 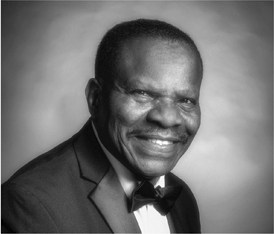 The 12 members of the band have covered many territories since leaving Haiti and relocating to New York City in 1971. 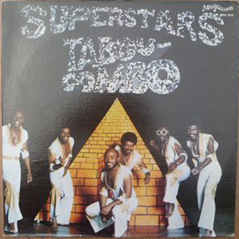 By that time, Tabou had already established itself as Haiti’s number one group, and as the “Ambassadors of Konpa.” Tabou Combo now has worldwide fans and followers from London to Paris, Holland, Switzerland, Japan, South America, throughout the Caribbean and in North America. 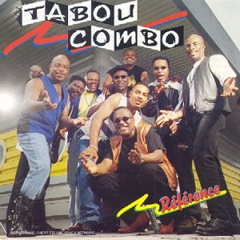 It is easy to understand why Tabou Combo’s relentless and high-energy style of Compas dance beat knows no language barrier. 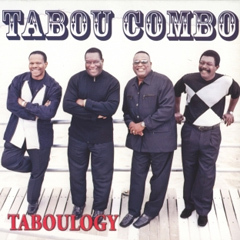 Singing in English, Spanish, French or their native Creole, Tabou serves a hot mix of grooves and textures with roots from around the world. 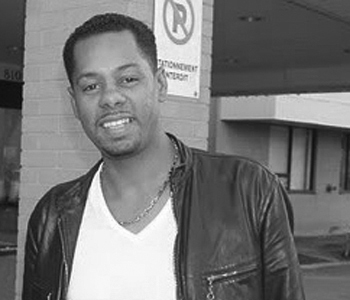 You will hear a strong dose of the Dominican Republic’s national dance music, meringue. 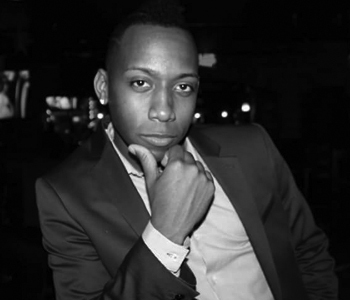 In addition, there is Haiti’s dance-till-you-drop carnival music, rara, the hypnotic drums of Haitian voodoo rituals. 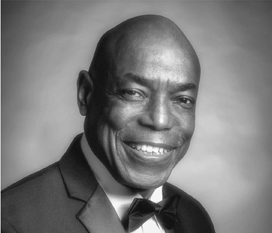 Add to that quadrilles and contra-dances from Haiti’s French colonizers and funk from the American soul era to James Brown for good measure. 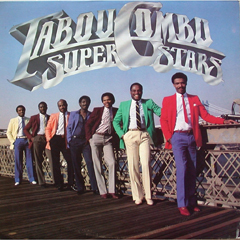 The mixture of all these influences makes for a serious bass line that brings new meaning to the word bottom; layer upon layer of accents courtesy of drums, percussion and congas; the constant intertwining of two guitars with the feel of West African Soukous topped with bright piano riff and the brassy sound of a 3-man horn section. 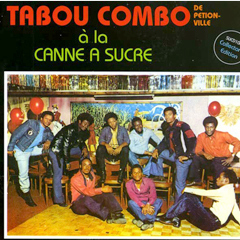 Tabou Combo got started in 1968 in Petion-Ville, a town just outside Port-au-Prince, by Albert Chancy and Herman Nau and some friends, all in their teens. 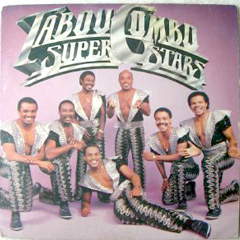 They began by naming themselves “Los Incognitos”, because they were unknown at that time. 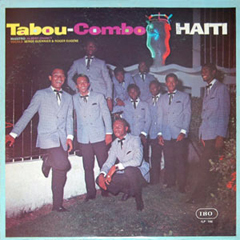 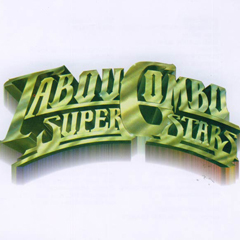 They changed to Tabou Combo in 1969, in order to bear a name closer to the Haitian culture. 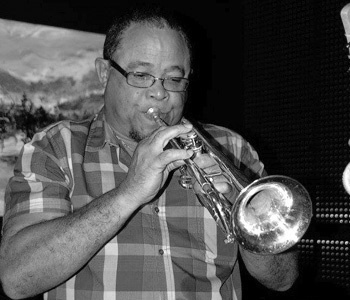 That year, the band won first prize in a televised talent contest, gaining a national reputation in Haiti, and by 1970 it was one of the island’s leading bands. 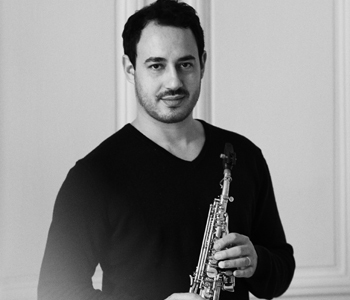 Then the Chancy’s parents stepped in, and Albert, the band’s guitarist and original leader was sent to college in Montreal, and gave up music. 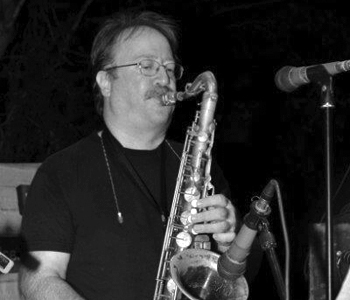 The band dissolved and its members drifted to the United States. 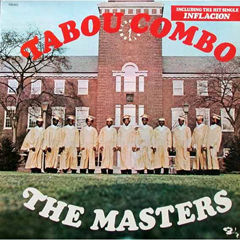 Early in 1971, however, an unexpected meeting led to a Tabou reunion with rhythm guitarist Jean-Claude Jean as the leader and the band has been together, with a few changes, ever since. 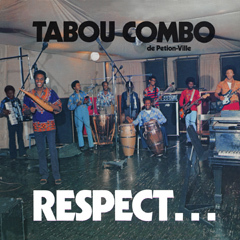 There is no doubt, the music is made for dancing, but Tabou also features lyrics that focus on social issues of the day. 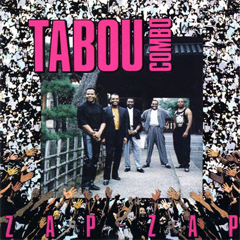 For example, the lyrics from the title cut of the group’s 1991 release ZAP ZAP deal with uplifting the image of Haitian people in the wake of bad press connected to the AIDS epidemic. 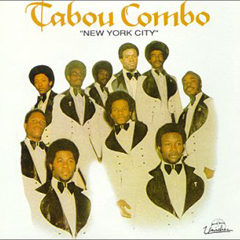 It was 1974 when the band captured Europe’s attention with its million selling hit single NEW YORK CITY. 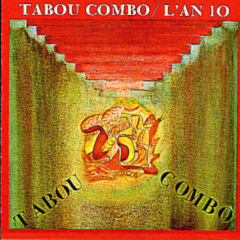 Tabou steadily has been building its international followers ever since. 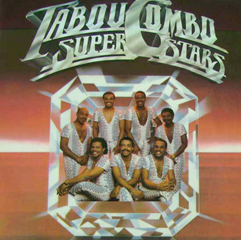 The 1989 release, AUX ANTIILLES (The Antilles), topped European and Caribbean charts for six consecutive weeks. 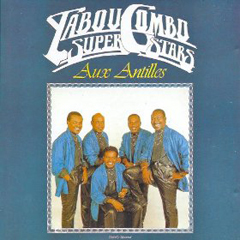 AUX ANTTLLES also won Best Album for Haitian Dance Music at the 1991 1st Annual Caribbean Music Awards at New York City’s famed Apollo Theater. 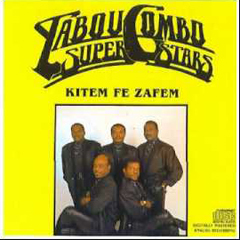 Tabou’s release, KITEM FE ZAFEM (Let Me Do My Things), was voted among Beat Magazine’s Best of 1988. 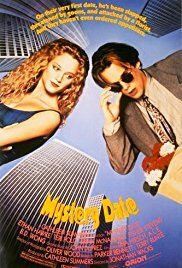 In 1989, KITEM FE ZAFEM, along with ZAP ZAP were used by the film director Jonathan Demme in his movie MYSTERY DATE. 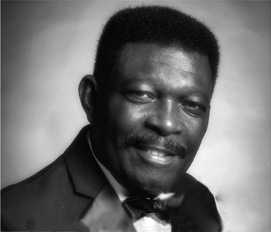 The song JUICY LUCY was chosen by French movie maker Maurice Pialat for his movie POLICE (1985). 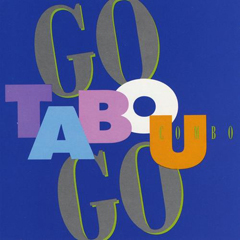 In 2002, world known guitarist Carlos Santana recorded the song MABOUYA (Foo Foo) on his album SHAMAN. 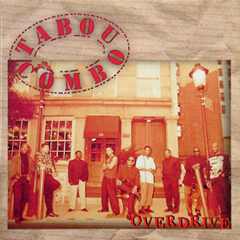 After traveling around the world with Tabou, Fanfan says he has found that people everywhere are all the same and they all love music. 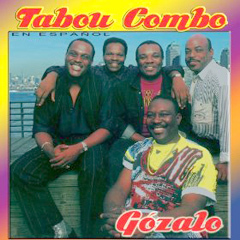 TABOU COMBO seduces the people with rhythm that does not let go. 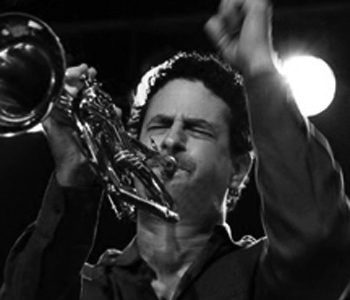 Konpa’s unrelenting dance beat is contagious and there are plenty of witnesses. 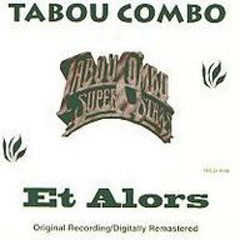 Many of the thousands of TABOU COMBO fans around the world eagerly will testify… that is, if they can stop dancing long enough to talk! 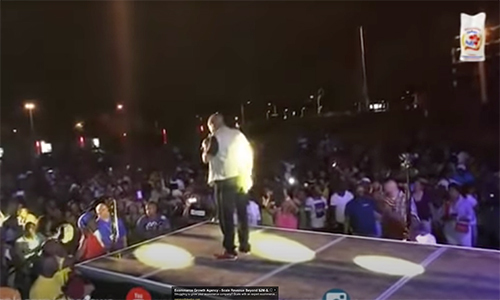 Song: "La Mare A (Karnaval)"
Songs: "ZapZap", "Kitem Fe Zafem"